The Waterfront Solutions team puts the customer first. We strive to exceed expectations on every project, which is why we receive so many testimonials from happy clients throughout the Space Coast. Below are just a few of the testimonials we’ve received. Fantastic job!! All of you are really the BEST !!! God bless. I wanted to let everyone know how happy I am with my new dock and the professional way this it was constructed. The dock has turned out better than I expected, and I am very happy with how structurally sound and study it is. The boat lift and housing is very impressive. Thank you for working with me in working out on what has turned out to be the perfect dock for our family. You guys are amazing! Thank you for all that you have done for us! 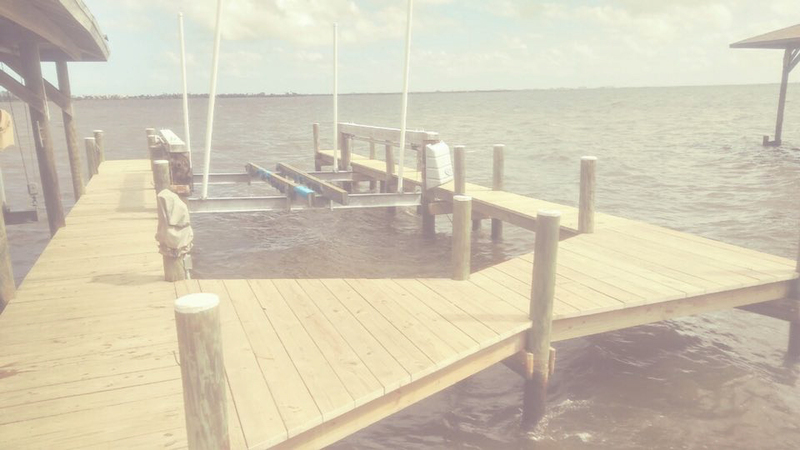 We can’t thank you enough for getting out to our dock so quickly! Our deck looks new again. Thank you, thank you! Your guys fixed it with a smile on their faces (so refreshing) Just wanted to tell you how much we appreciated the excellent service. Thanks for top rate quality job! Waterfront Crew, our thanks and recognition for their excellent performance in the remodeling and repair work on our dock. Great leader. Their pride in the craftsmanship and work that the crew performs is evident. It is impressive and refreshing to see. 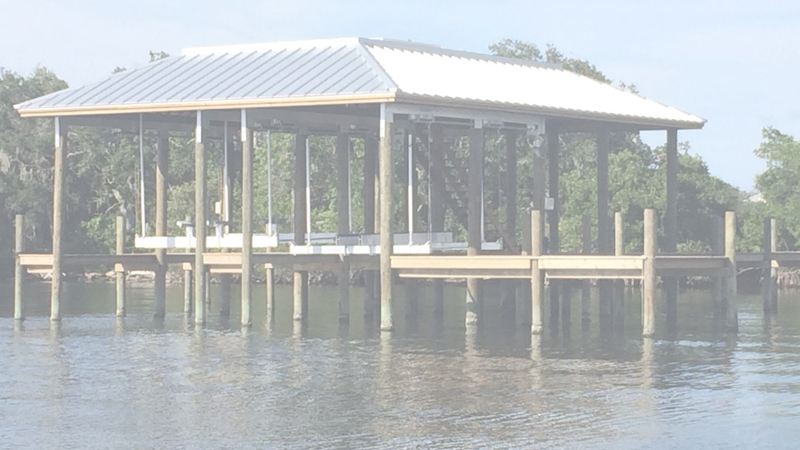 We are very satisfied with the new dock configuration and thankful we chose Waterfront Solutions to make it happen. Hello Everyone! Thank you so much for everything!! I would like you and your crew to know how much we appreciate the job did in replacing our seawall, dock and installing a new boat lift. Like clockwork. Perhaps I was most impressed by the work ethic of each individual. Upbeat, considerate of one another, each member of the crew contributed a positive energy, personally involved in doing the best job in spite heavy physical obstacles. 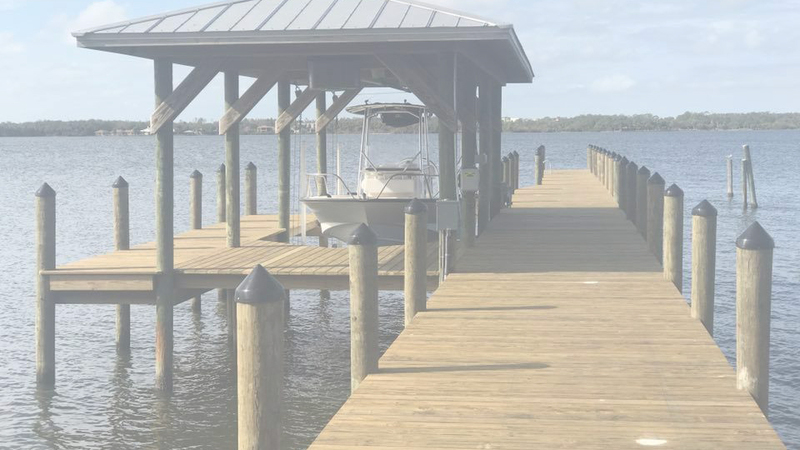 Thank you again for the beautiful and professional job you did on the recent addition to our dock. With all the unscrupulous phony dock builders out there, Colette and I are pleased we came across you. You have been prompt at every appointment when meeting us. If anyone has a question as to the quality off work you do, don’t hesitate to give them our phone number. If you’re a Waterfront Solutions customer, send us your testimonial through our contact page.